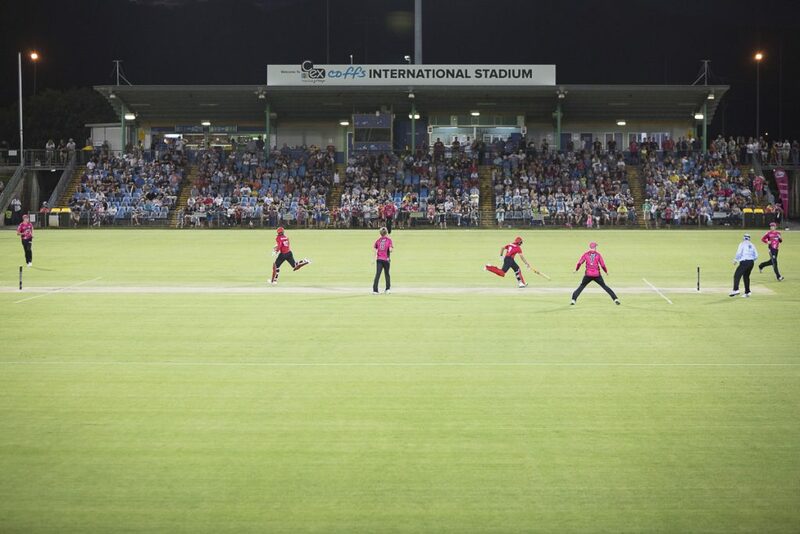 Nationally recognised for its unsurpassed playing surface quality and versatility, even national and international media, teams and coaches acknowledge the Stadium ground as a world class standard sporting facility. 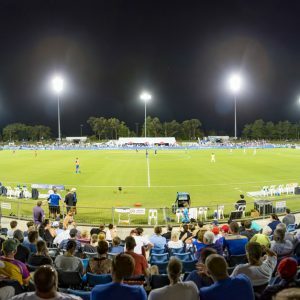 The Stadium features a state-of-the-art drainage system and premium quality grass and with extensive ongoing maintenance and care program and is famous for staying in top condition, even in the wettest weather. 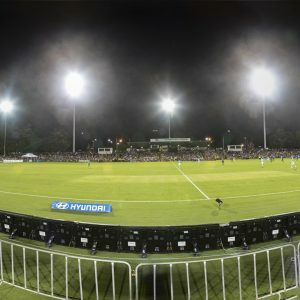 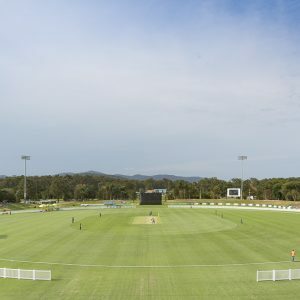 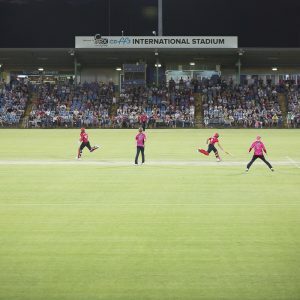 photo's of "C.ex Coffs International Stadium"